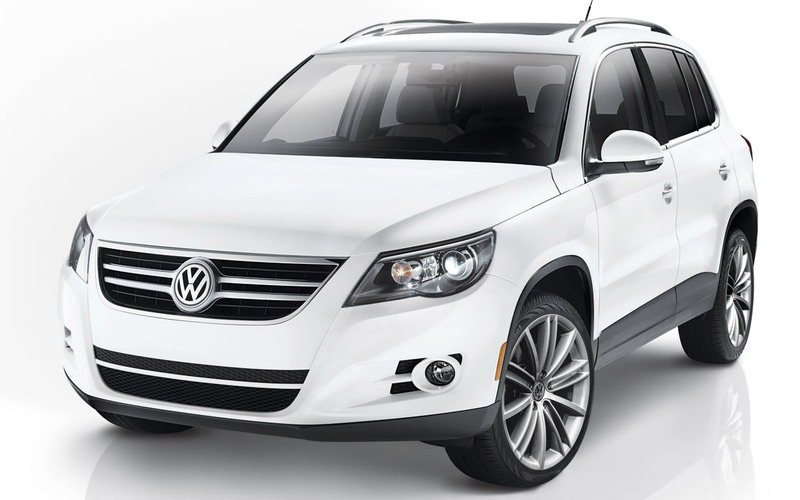 Home Volkswagen Accessories That Make Your Car Look Good! The German term ‘volkswagen’ translates to ‘people’s car’ in English, and the Volkswagen has indeed lived up to its name. The German automobile giant has given us some of the most popular cars ever. It holds the distinction of having three cars in the top 10 list of best-selling cars of all time compiled by the website24/7 Wall St: theVolkswagen Golf, theVolkswagen Beetle, and theVolkswagen Passat. The durability and superior styling are the qualities that have made these cars so popular with the masses and the classes. Each part that goes into manufacturing a model from Volkswagen is designed to last, which is why you will still find old VW Beetles plying the roads. Having bought a high end car, you would want to personalize it with accessories that you like. The markets are loaded with very functional and / or attractive accessories. Be careful when picking up any spare or accessory. Always ensure that you go for only authentic VW accessories. In spite of the myriad options available, getting the real deal is not easy. After all, the manufacturing and distribution of counterfeit car parts is a multibillion dollar per year business. Make sure you buy these from a reputed showroom that is certified for selling authentic OEM parts only. These days there are many online stores too that cater to all that you need for personalizing your car. One of these is PatrickAccessories.com, an online superstore that supplies authentic parts for all models and makes of Volkswagen vehicles. If you buy from them you will never need to worry about the authenticity, price or performance of the part you buy. They only stock parts and accessories that meet the original manufacturer’s requirements. Since Volkswagen recommends VW OEM parts for their cars, Patrick Accessories will give you just that. They know that nothing will fit or function as well as OEM parts will. For instance, Patrick Accessorieshas everything you need to make your New Volkswagen Beetle an extension of your own personality. You can select from among various CD changers and players, front-end covers, stylish rims, exhaust tips, shift knobs and interior trim. There are a host of VW Beetle accessories on their website that will spoil you for choice and are sure to make your vehicle even more attractive. And not just for the New Beetle, but they also have all the accessories for all the other makes and models from the stables of Volkswagen. The best part is that if you can’t find what you want on their website, all you need to do is contact them on 800-367-7222 to find out if they can get what you need. In all probability, they will deliver the desired object at your doorstep within a short time. PatrickAccessories.comis your new online Volkswagen superstore. They also cater to the needs of SAAB and Subaru owners.